Can your jaw cause you a headache? The answer might surprise you. Headaches can occur due to the temporomandibular joint (TMJ). The disorders related to the TMJ are known as temporomandibular disorders (TMD). 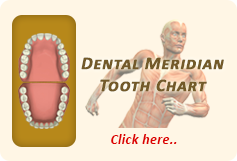 You should choose a qualified and experienced dentist who can provide safe and effective treatment for TMD. Dr. John Aurelia (John L. Aurelia, DDS, PLLC) provides treatment for headaches in Rochester, MI to suitable candidates. De-stressing – a stressed person often clenches his or her jaws, causing pain. Abstain from chewing gum, yawning, and other unnecessary uses of jaw. Nonsteroidal anti-inflammatory medications (NSAIDs) offer brief relief from pain in the jaws and head. Exercising the jaws reduces the symptoms by relaxing the muscles in the face. If these options fail, consult a qualified dentist. They can suggest several non-surgical solutions, which should relieve headaches due to temporomandibular disorder. Protect teeth from jaw clenching and grinding during sleep. Occlusal Splint: It is a highly effective mouth guard that helps the jaws to shift to an optimal location where the muscles are most relaxed. The mouth guard’s action is like that of a splint. Relaxing the jaws helps to ease the stress on their actions and leads to healing, which results in relief from the headaches. Due to the mouth guard’s support, the jaw is repositioned. The new position does not put any strain on the facial or jaw muscles, removing TMJ related aches and pains. The period of use of the occlusal splint varies from patient to patient with a small number needing regular use. 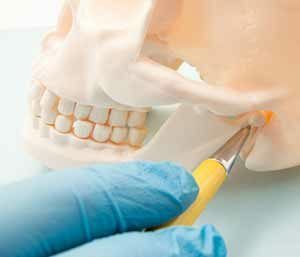 Avoid subsequent prolonged treatment to rectify long-term damage caused by TMJ. Remove TMJ-related head and jaw aches and sensitivity of teeth. 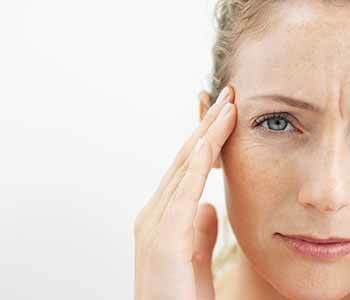 Despite the discomfort they cause, TMJ headaches are quite easily treatable. If you notice any of the above listed symptoms, have a word with your dentist. Getting professional help can ensure that your problem is diagnosed correctly and that you get the right treatment, along with sustainable relief from pain.